1There are two types of audiences that you most likely need to take action for you to achieve your goal: targets and supporters. Targets are the people who have the direct power to give you what you want. 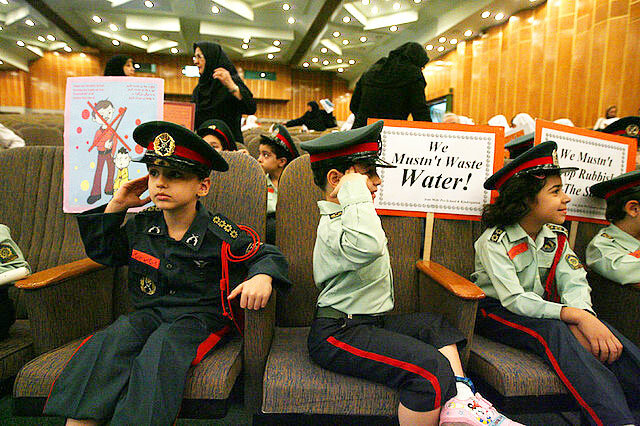 They are often officials who have the authority to make policy changes. The target could be a government minister or the principal of your school. When the target takes action, your goal is achieved. Supporters are people who help who you achieve your goal by putting pressure on the target. These could be sympathetic politicians, the students in your class, or civic organizations that care about your cause. 2Segmenting means breaking an audience down into smaller groups that share common characteristics. 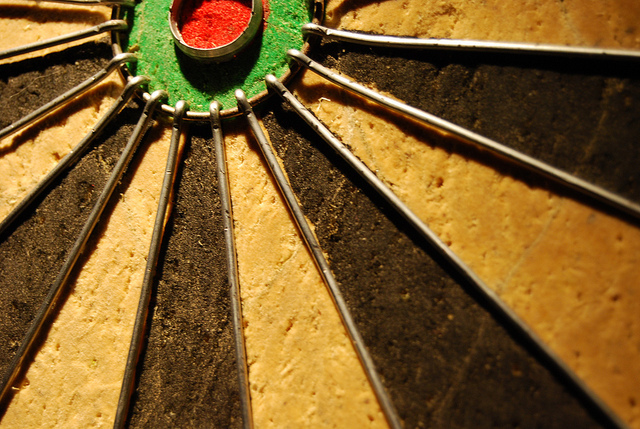 You can segment your audience down even further than just targets versus supporters. In fact, the more you segment, the more you can tailor your message to the specific priorities of a given group. For example, you might separate your “student” audience group into students who care about the environment, members of student government, and students who write for the school paper. You would present a different message to each group. Segmenting is only limited by time and human resources. Since each segment will need its own messaging arc, and creating 10 of these will be more work than creating only one, you should be sure not to create any more segments than you have the time or resources to create content for and respond to. 3The message arc is a multimessage narrative that takes your audience from where they are (not knowing or caring about your cause) to where you want them to be (taking action on behalf of your cause). You will need a different message arc for each segment. The stronger the support of the audience, the shorter the message arc. For a neutral audience, you’ll need to create more messages. The stronger the support of the audience, the shorter the message arc. For example, if an MP already supports women’s rights you can ask them directly to support your campaign. For a neutral audience, you will need to get more messages through to them. You might begin with something short and emotional to get their interest (like a YouTube video), then present some facts in an email so they better understand the problem, then ask them to take a small action, and then a larger one. Sometimes you will be able to create a message arc to convince an opponent to become a supporter, but your minimum goal is to turn opponents into neutrals: people who will not to action for or against your cause. 4Though you can use digital technology to send a message to different audiences, these platforms also make it very easy for members of your audience to send your message to their networks of friends, family, and colleagues. These supporter networks are essential for building your audience. Though you may only have 100 followers on Twitter, if half of those people share your messages with their followers, your audience could quickly reach thousands of people. 5Messaging will look different on different platforms — Twitter, blog, YouTube, etc. — but here are some key elements to remember when developing messages. Use emotion — outrage, shock, humor — to grab your audience’s attention. Use facts and statistics to make the problem specific and to establish your authority in defining the problem. You will likely need to do research. Define a solution. You first want people to care about your problem and understand it. After you’ve achieved this, you need to present a credible solution for how to fix the problem. People will take action only if they believe your solution will fix the problem and that their action will help to achieve that solution. Provide a call to action. Explicitly state what action you want your audience to do. 6One of the nice things about digital media is that it’s easy to track information about your campaign. Tracking data like site hits, blog comments and retweets can help you know which messages are most popular and which are not. Here are some tools you can use to gather data. To gather information about how people use your site, Google Analytics offers an array of free metrics. 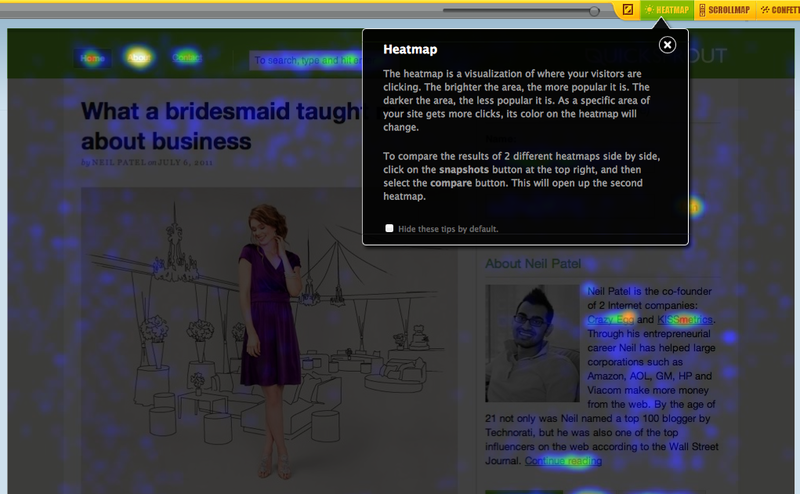 The application Crazy Egg shows you “heat maps” of which areas of your site get the most clicks. BackTweets allows you to track how many people linked to your website on Twitter. You can track mentions of your cause by subscribing to Google Alerts on keywords related to your cause, which will be delivered periodically to you by e-mail. You can also subscribe to blog and Google News RSS feeds on keywords related to your cause and then read those feeds on Google Reader.You can also search Twitter for mentions of keywords related to your cause. In addition to collecting and aggregating data about your cause that is already out there, you can get original data by creating a free survey through one of the top online survey tools or one of the free embeddable polling widgets that you can put on your website. You can also poll people through SMS (“Text Yes to 465757 if you agree”). In the digital world, there is no shortage of data. The challenge is to know how to collect and analyze it. Once you have successfully done this, you can abandon media tactics that are not working and put more attention into those that are. 7Now you’re ready to choose the technologies that you’ll use to get your message out and build up your campaign. Is your audience very wired or do many lack Internet access? How do you identify a target audience of online influencers who will get your message out to their followers? How does your organization choose its messaging tools when trying to increase awareness for a campaign? Mary Jones is the author of Digital Activism Decoded. This article was originally featured on Movements.org. Follow Movements.org on Twitter at @aym.